If you’re stuck in a creative rut with your playing, looking to get some more advanced chops around the kit, or you’re just ready to expand your musical vocabulary, Richard Jackson’s Advanced Drum Lab is the rhythmic toolkit you need to supercharge your practice routine. so Rich can explain it to you himself! When you sign up, you’ll get a digital copy of Rich’s latest publication, Steps Beyond. There are some huge concepts in here, and a lot of the video lessons inside the Advanced Drum Lab explore some of the unlimited ways you can apply the concepts in this book. Although the book holds up well on its own, the Advanced Drum Lab will help you put it all into action so you can start incorporating these concepts into your playing immediately. The drum lab is an online video classroom whose primary focus is helping drummers utilize Drum Kit Steps Beyond to their maximum capacity. 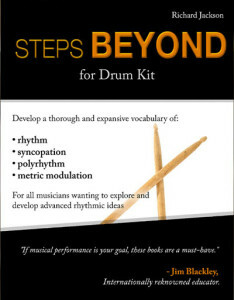 • Interact with Richard about the lessons and your drumming goals through comment areas included in each lesson. • Request video lessons you’d like to see in the future – If your idea would be helpful to other members, there is a good chance you will see a video posted! Important: This book alone retails at $14.99. To celebrate the book review in the December 2015 issue of Modern Drummer AND the corresponding launch of the Advanced Drum Lab, we are offering you access to the book AND all the content in The Lab for just $14.99 per month. There is already 200+ minutes of high-quality video lesson content in this course. As we add more in the weeks to come, the price will go up. Take Advantage of this Book + Course Launch Celebration to get in at this introductory price. For the lifetime of your membership, the price will never increase. *No need to look for the fine print, there isn’t any! We have worked hard to create a course for Advanced drummers, and are confident you’ll get many more times the value than what we charge. 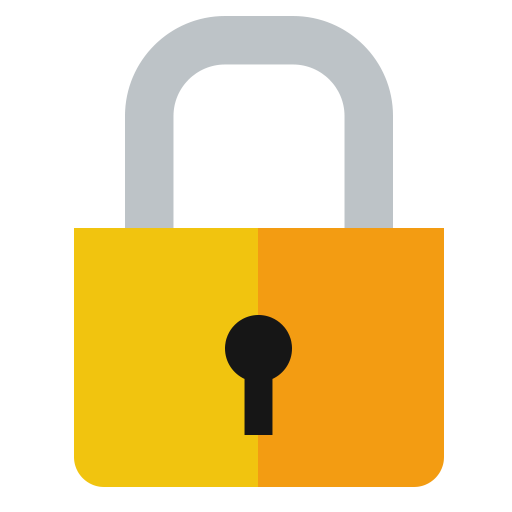 Your payment is processed securely by Stripe.com and your details are protected by SSL from RapidSSL.com. Let Rich know if the Advanced Drum Lab isn’t for you in the first 30 days and we will refund your payment. You can cancel your monthly subscription at any time.